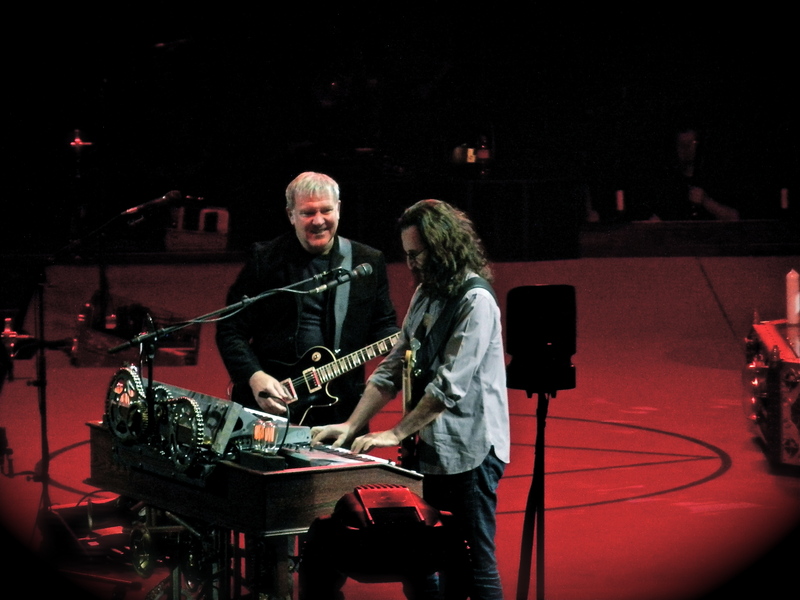 The three piece entity known collectively as Rush brought their Clockwork Angels Tour to the First Niagara Center Friday evening. This marked just the bands second ever appearance in the venue as they last played it in its inaugural year (1996) when it was then known as Marine Midland Arena. After seeing the band play in both arenas and outdoor Amphitheaters, I can honestly say Rush belongs in an arena. Arena shows are built more for the fans as they can see much better as they have better vantage points unlike the unfriendly confines of Darien Lake PAC for example. The two venues are not comparable. Rush divided this show into two segments. 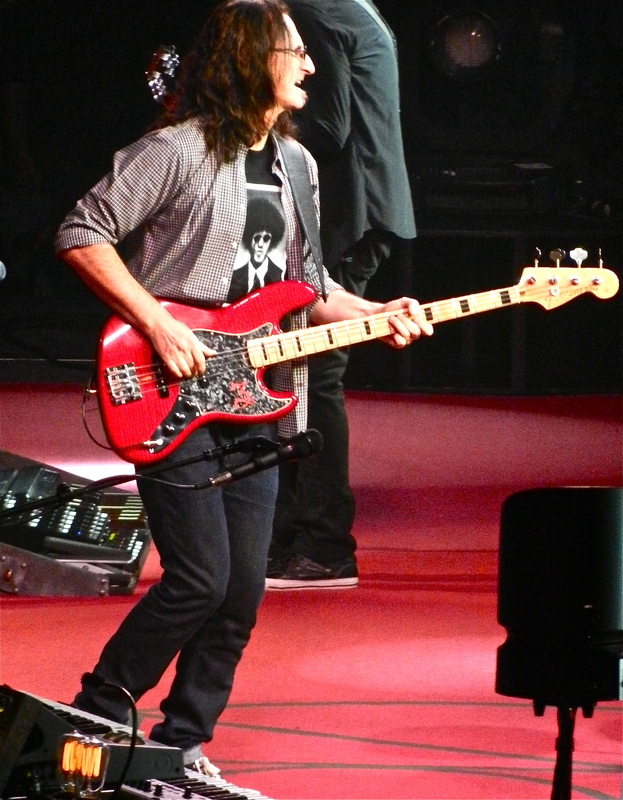 The first segment found bassist/keyboardist/singer Geddy Lee, drummer Neil Peart and guitarist Alex Lifeson launching right into “Subdivisions”, the first tour in which they used it as an opening song. The rest of the first set mostly focused on material from the eighties as the band dug out a triple shot of seldom played songs, “Grand Designs”, “The Big Money” and “Territories” all from Power Windows. One song that stood out was a scorching version of “The Analog Kid”, as Lee stated they were celebrating the thirty year anniversary of the Signals album and wished they could play more of. 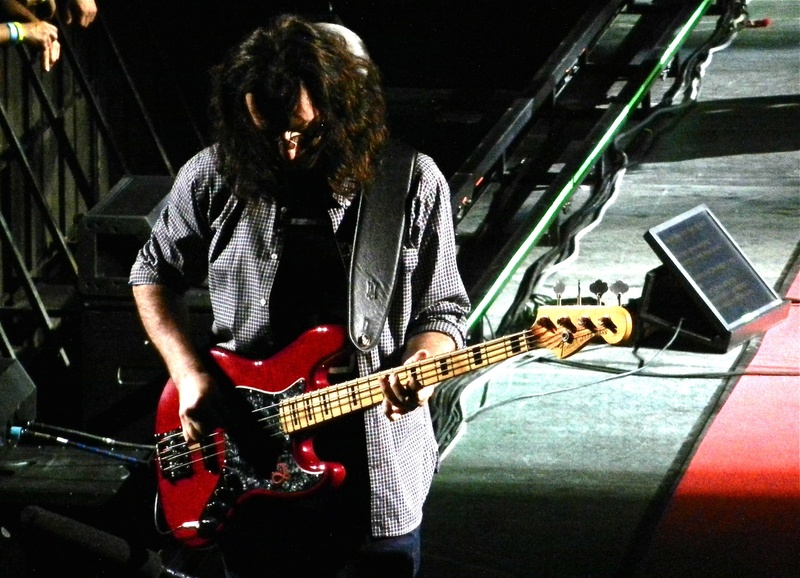 Rush have been alternating between two set lists every show on this tour. Buffalo did get a bone thrown to them in the form of the tour premiere of “Limelight”, a song that the band surprisingly had left off this tour set list, until tonight. Electing to skip over a gem like “The Body Electric” instead did disappoint many of the diehards who like this reviewer, were hoping to see it live for their first time ever. Until this tour the song had not been performed live since the Grace Under Pressure Tour. 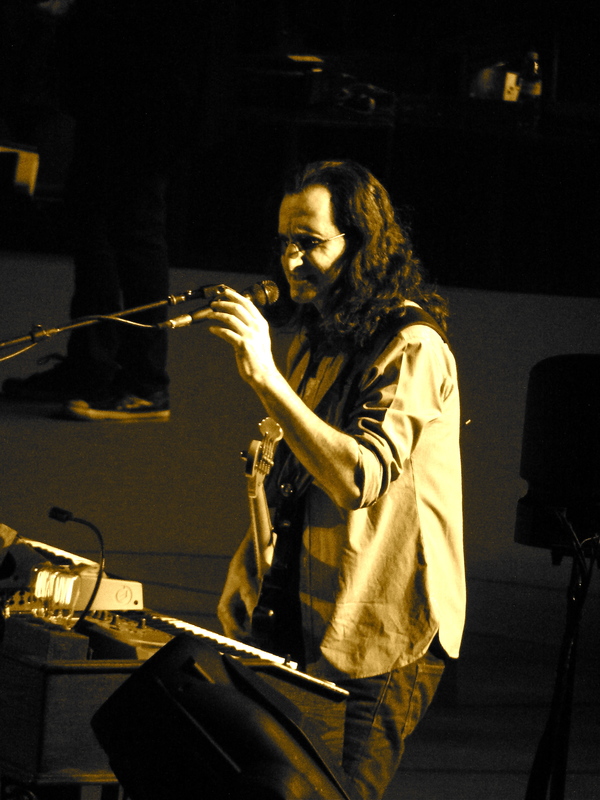 The band started off the second set with nine songs from their recent Clockwork Angels release. These songs also featured an eight piece group introduced as The Clockwork Angels String Ensemble. The Ensemble featured two cellists and six violinists. 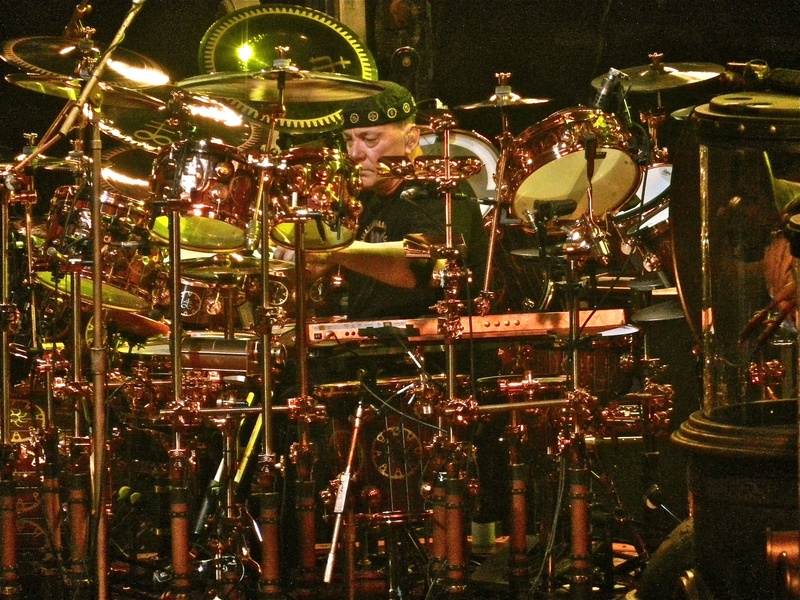 Highlights from the latest release were “The Anarchist” and “The Garden” which closed out the Clockwork Angels portion of the set. The Ensemble were also featured during “Manhattan Project”-a welcome return to the set-as well as “Red Sector A”. The glorious instrumental “YYZ” was enhanced even more with the Ensemble backing them up. Following the departure of the Ensemble, the band immediately ripped into an astounding version of “The Spirit Of Radio”, a song that sounded so fresh and new despite being over thirty years old. In that moment it appeared to have brought the crowd back to life and was the climax of the evening as the band exited stage left to end their main set. Returning with their signature song “Tom Sawyer”, the band then concluded with “Overture/The Temples Of Syrinx” from their much revered 2112 release. When a band has as many songs and albums as Rush does it must be like grasping at straws to try to come up with a set list the band likes, as well as trying to cater to their fan base. The problem lies in the fact the band has so many fans and they all like different eras of the bands enormous history. The fans who have been there since day one will always cherish the early stage of the bands career. It all depends on where you came into the picture of getting into the band. 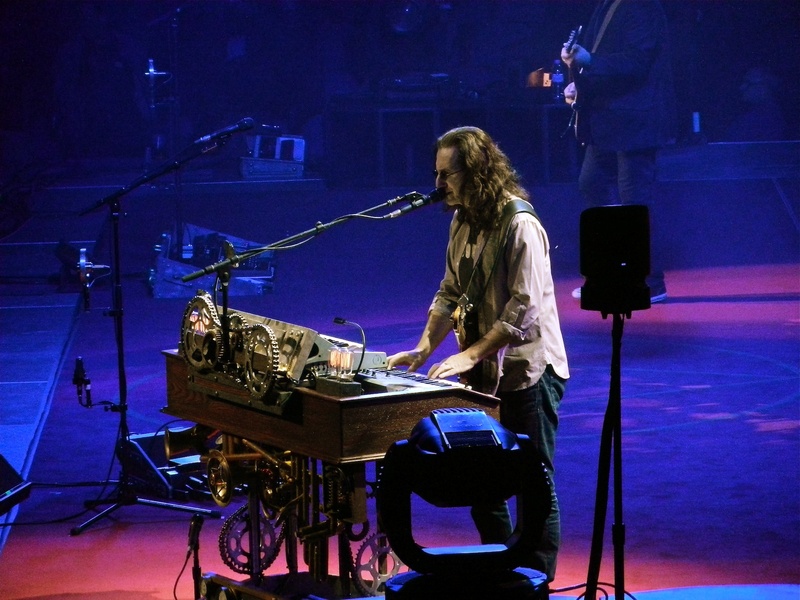 The one thing most fans will agree on is Rush is one of the greatest live bands ever, as evidenced on performances such as “The Spirit Of Radio” and “Tom Sawyer”. Rush really is in a no win situation trying to please everybody as they know you can only please some of the people some of the time.